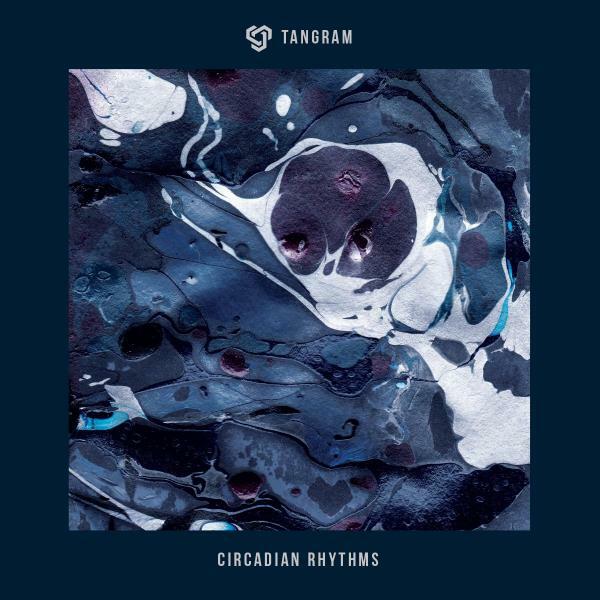 For the third release 'Purify Records' presents the first solo EP of the cologne based label co-founder 'Tangram'. 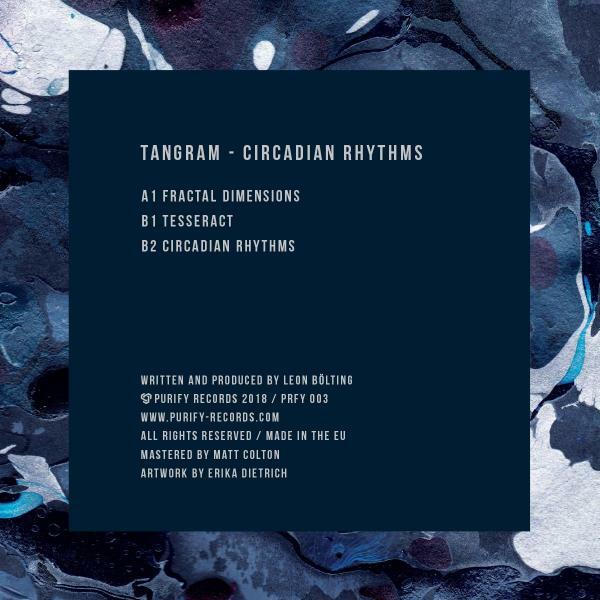 Having refined his craft for many years 'Circadian Rhythms' showcases his unique ability to create immersive and hypnotic soundtrips tailored for dancefloor usage and home listening pleasure alike. Deep electronic excursions in their purest form.